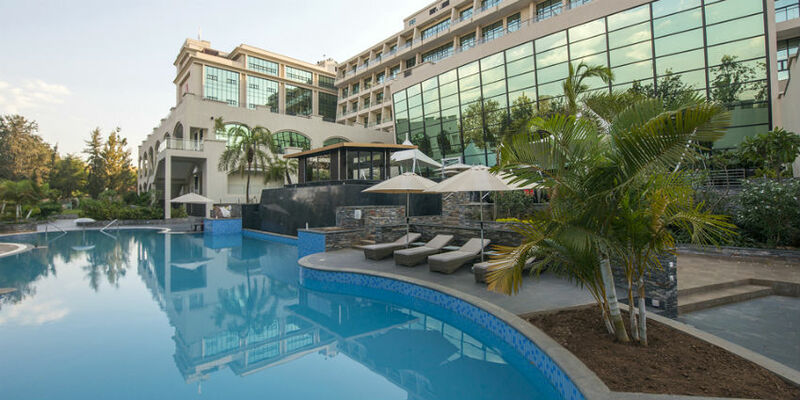 Kigali Marriott Hotel in Rwanda was recognized as the most Leading Business Hotel and Rwanda’s Leading City Hotel during the 3 days of World Travel Awards Africa 2017 held in Kigali, Rwanda’s Capital. Voted by Travel and Tourism professionals worldwide, this accolade underpins the hotel’s commitment to excellence and recognizes the commendable achievement of the hotel within its very first year of opening. We are truly honored to win this coveted award and be recognized for our efforts to create experiences that meet the needs of the modern traveler.World Travel Awards serves to acknowledge, reward and celebrate excellence across all sectors of the global travel and tourism industry. Rex added. Regarded as one of the highest accolades in the travel and tourism industry today, the selection process for these awards consists of public voting as well as recommendations by professionals from travel, tourism and hospitality industry worldwide.